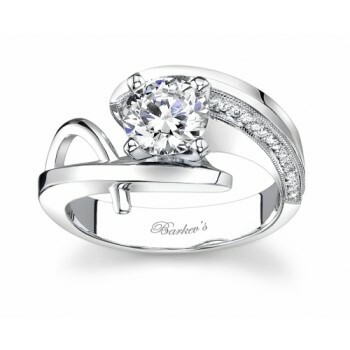 Being able to avoid mistakes during diamond engagement ring shopping can ensure that you get your money’s worth. Everyone wants their engagement to be special. That’s why a groom-(or bride! )-to-be will go out of his way to create the perfect surroundings and setting for his loved one to get the ultimate surprise. 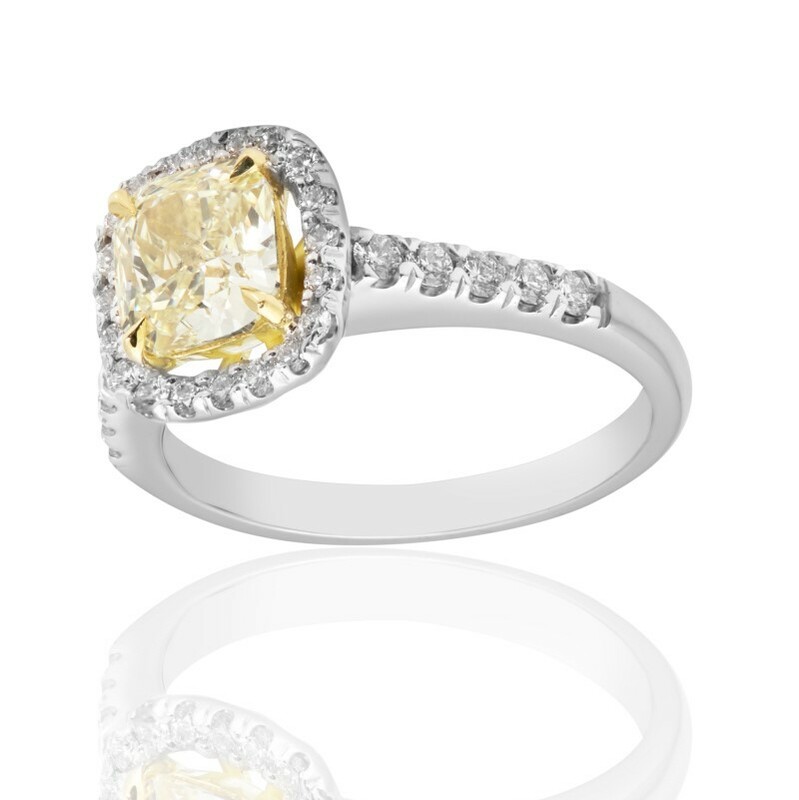 Having the perfect ring to top it all off can be the icing on the cake.